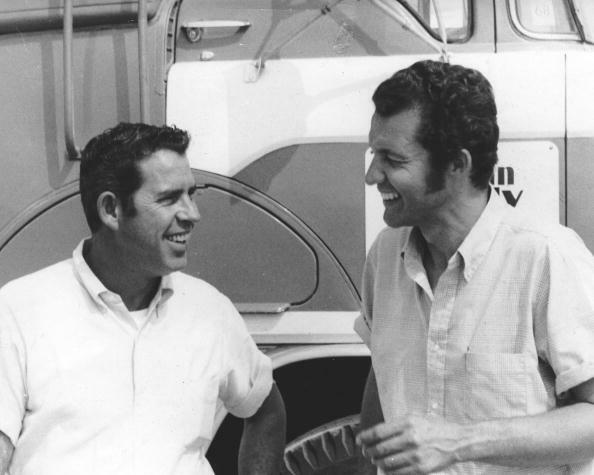 LEXINGTON, N.C. (November 12, 2018) – Richard Petty Motorsports, Richard Petty and the Petty family are saddened to hear of the passing of David Pearson. “We have always been close to the Pearson family because they were in the racing business, just like us. We stayed close, and I enjoyed visits to see David when going through South Carolina. We will miss those trips.